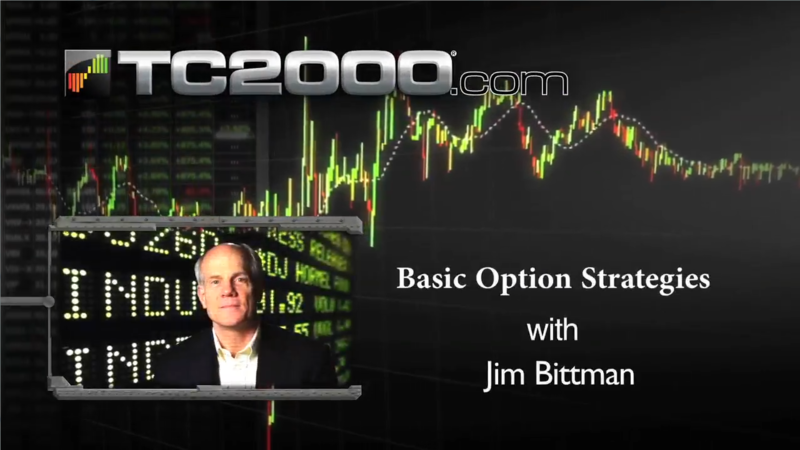 Jim is the author of two books, Options for the Stock Investor, (McGraw-Hill, 1996), and Trading Index Options (McGraw-Hill, 1998). He teaches courses for public and institutional investors, and he has presented several custom courses throughout the U.S., Europe, South America and Southeast Asia. In 1980 he began his trading career as an equity options market maker at the Chicago Board Options Exchange. From 1983 to 1993, he was a Commodity Options Member of the Chicago Board of Trade where he traded options on financial futures and agricultural futures. In addition to his responsibilities at The Options Institute of CBOE, Jim is also a member of the faculty of The Illinois Institute of Technology, where he teaches in the masters level Financial Markets and Trading Program.